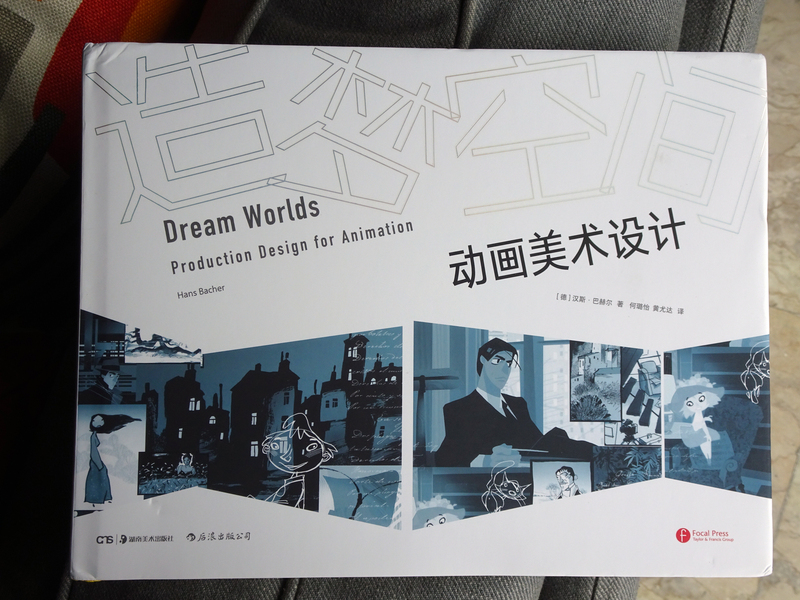 this is for all visitors and followers of my blog in china – a new hard-cover edition of my book DREAM WORLDS translated into MANDARIN has been published in china recently. 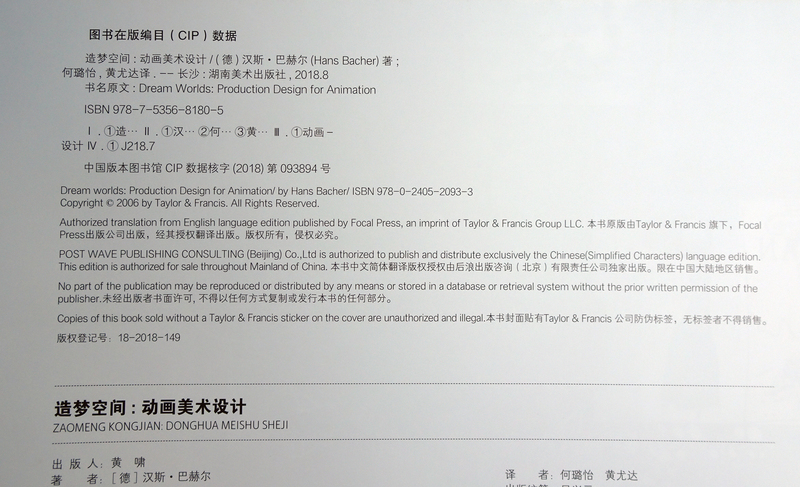 I am very happy about it, especially about being informed by good friends in china about this major event, not by my publisher! I am just the author, why complaining! 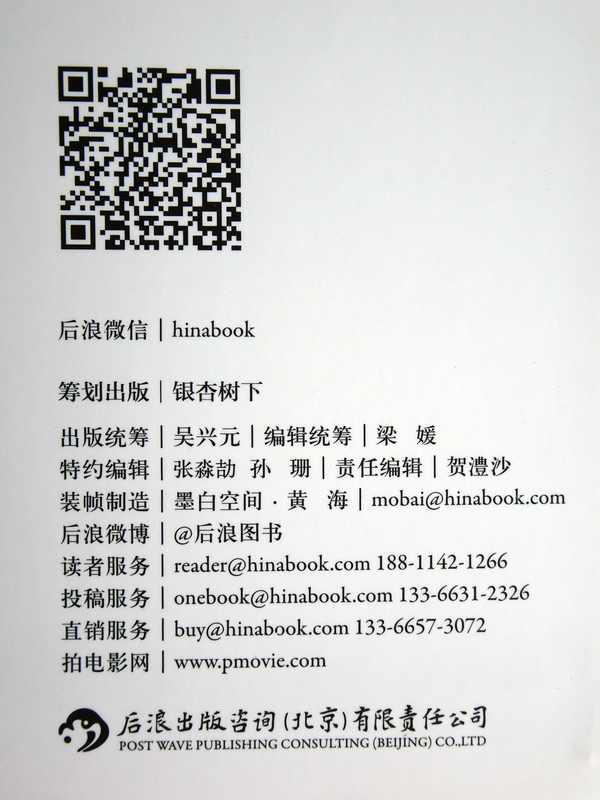 below I am gonna post a few pages from the book, for all ‘chinese potential buyers’. I hope I chose the right information that you need to order the book over there, since I can’t read a thing! 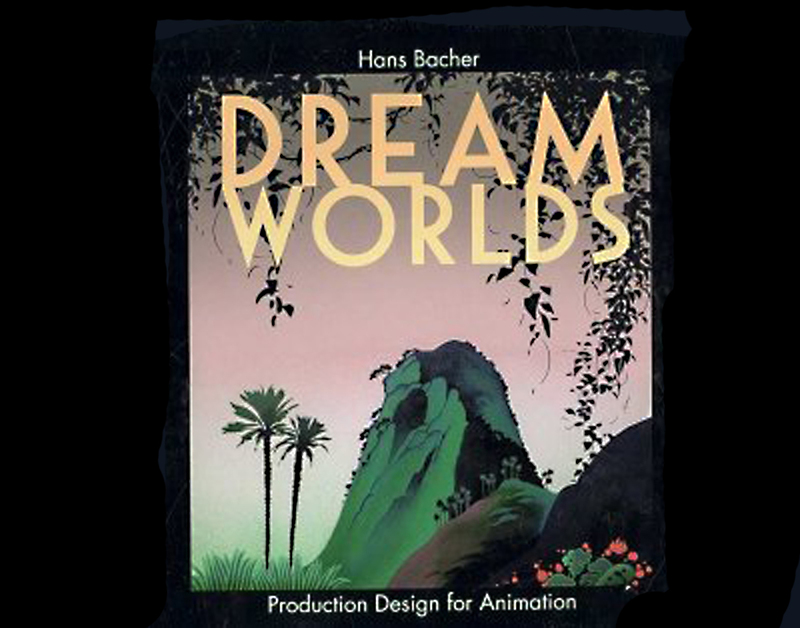 …and – the cover was not my idea! 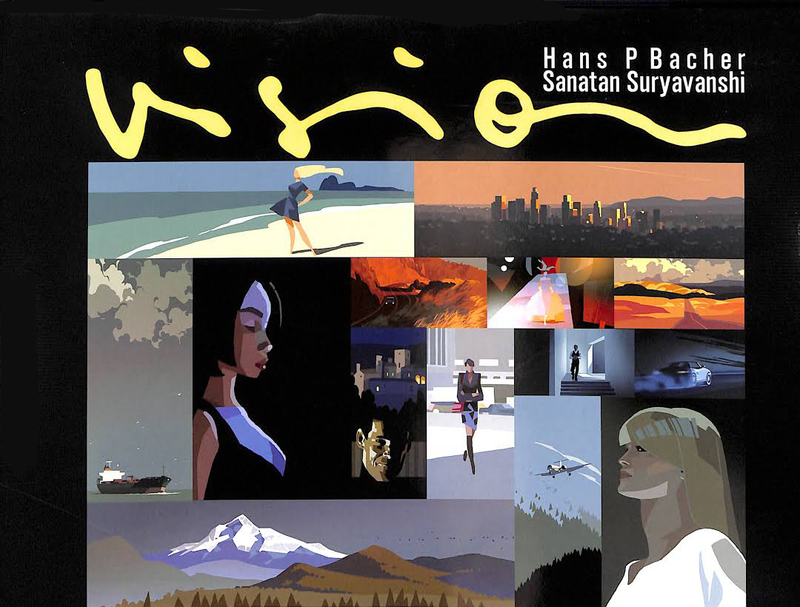 first published by BORN DIGITAL publishing in tokyo 2007, then 2008 by FOCAL PRESS oxford. 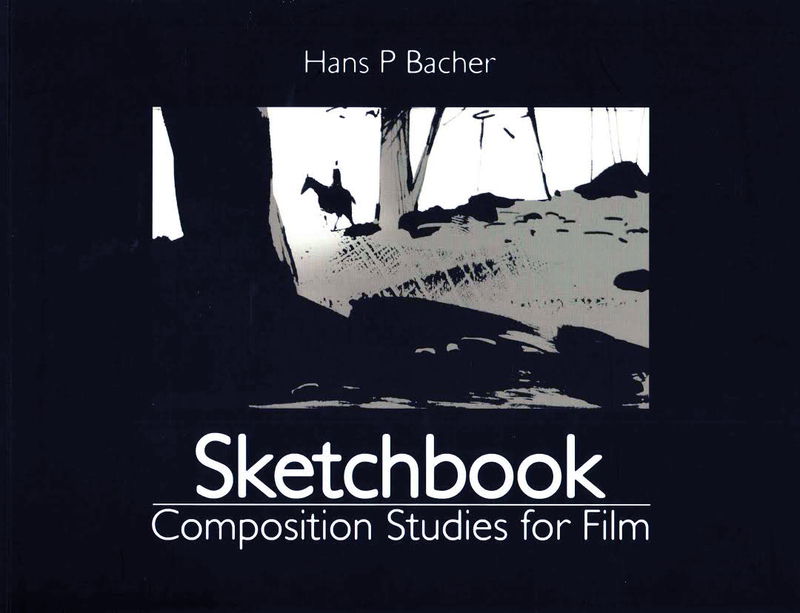 the size – 28.5cm x 22cm, horizontal format, 216 pages. 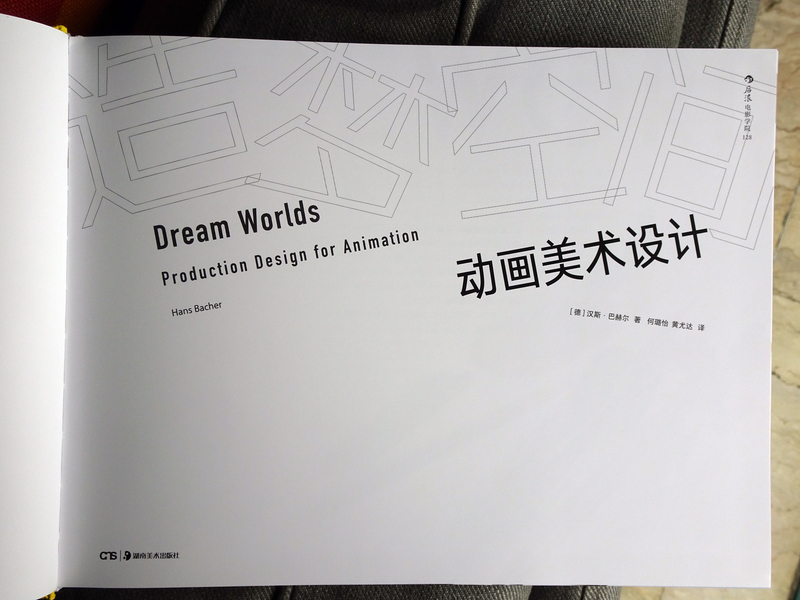 the paper quality of the chinese edition is excellent! 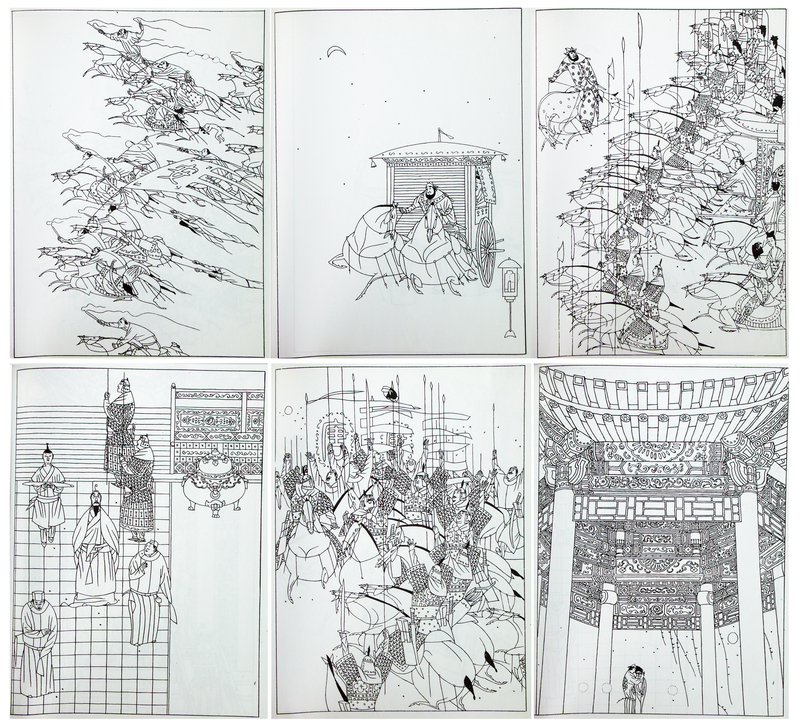 I found the following drawings in my reference archives from the early production days of disney’s MULAN. 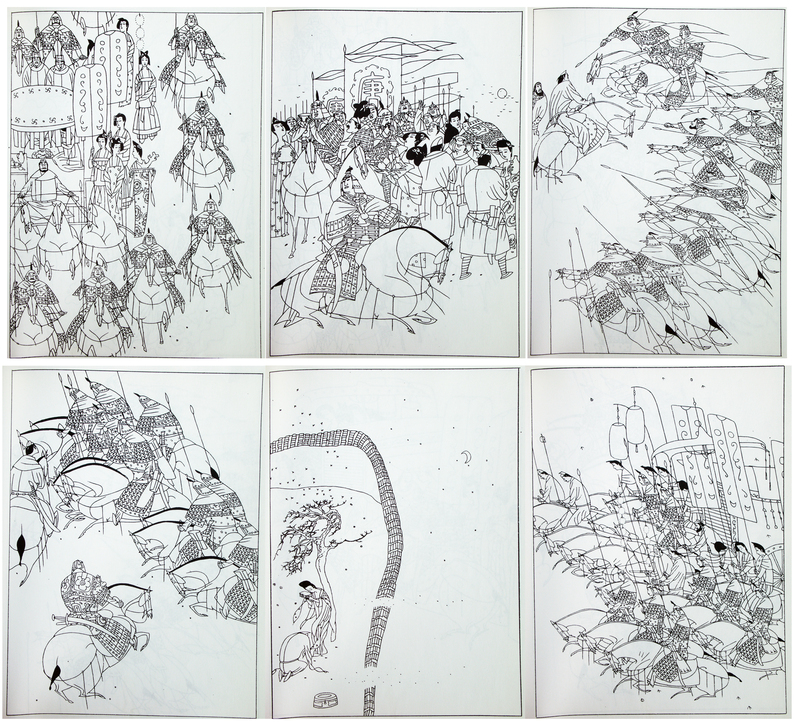 they were copies from a chinese ‘comic’-book. unfortunately I don’t know the artist, maybe someone out there knows.